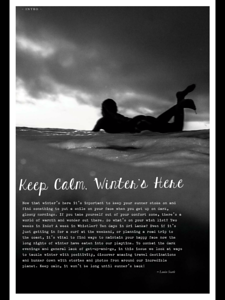 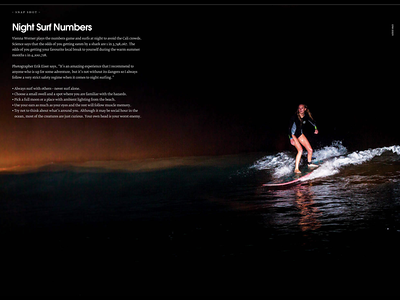 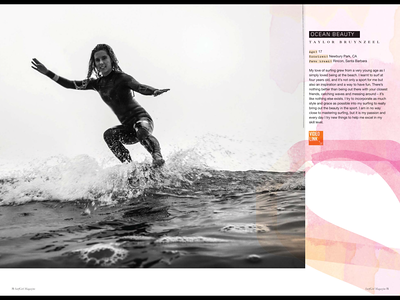 A feature shot of Taylor Bruynzeel published in issue #49 (Winter 2014) of Surfgirl Magazine. 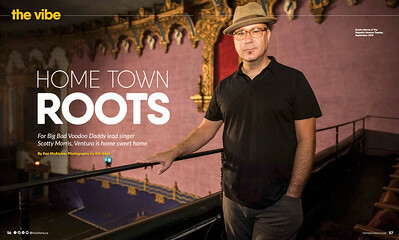 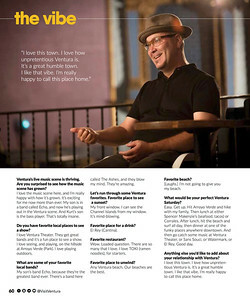 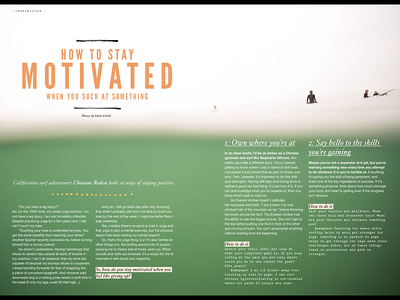 "Warm Up" intro feature in H2Open Magazine April/May 2015 issue. 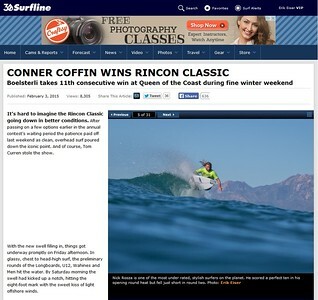 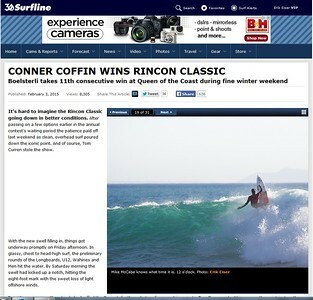 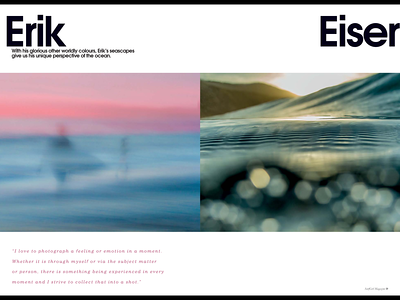 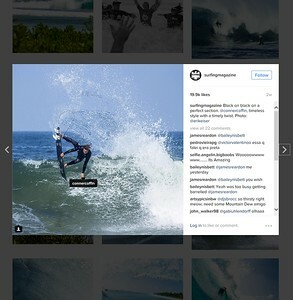 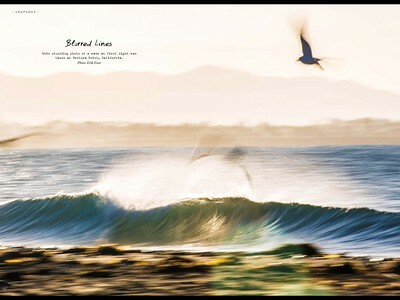 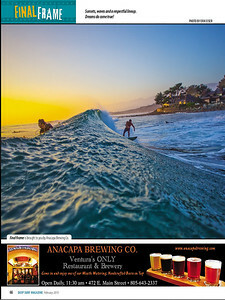 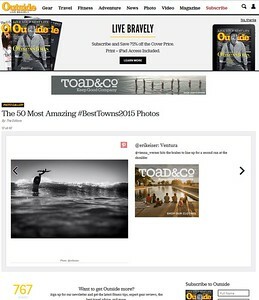 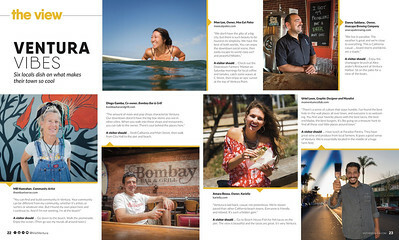 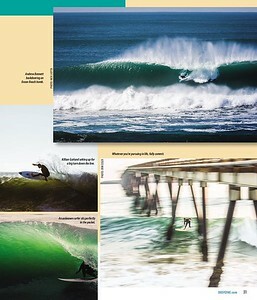 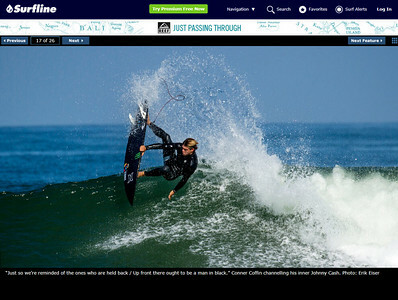 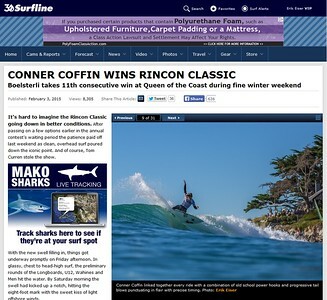 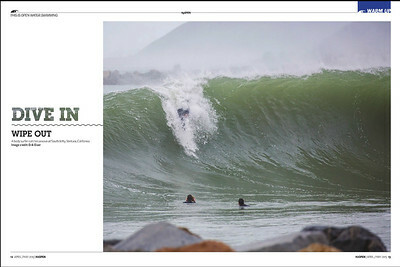 A feature shot of Rincon published in Jan/Feb 2015 issue of Deep Magazine. 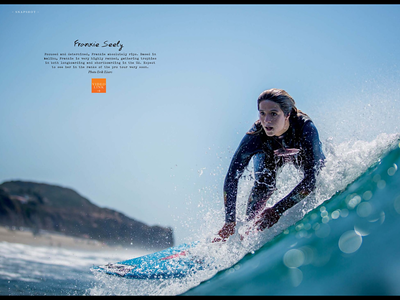 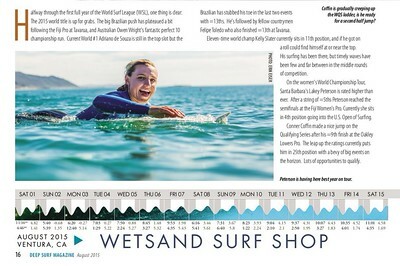 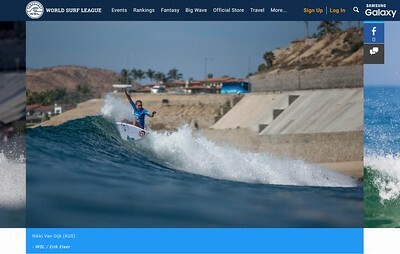 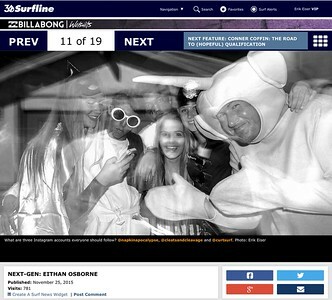 A profile features of Taylor Bruynzeel & Michelle Watson published in issue #50 (Spring 2015) of Surfgirl Magazine. 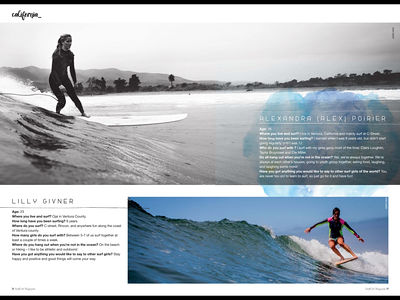 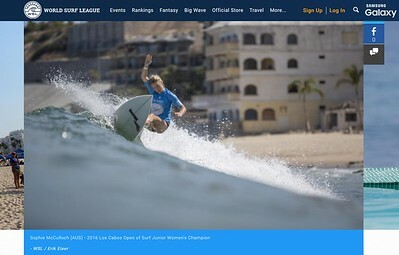 A profile shot of Alex Poirier & Lily Givner published in issue #50 (Spring 2015) of Surfgirl Magazine. 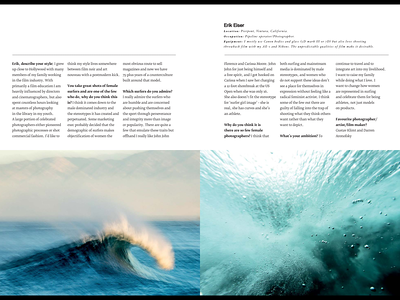 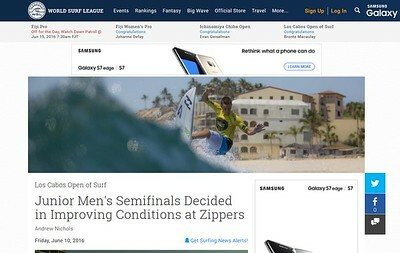 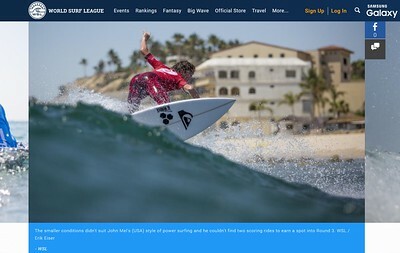 A shot of an unknown surfer published in June 2015 issue of Deep Surf Magazine.